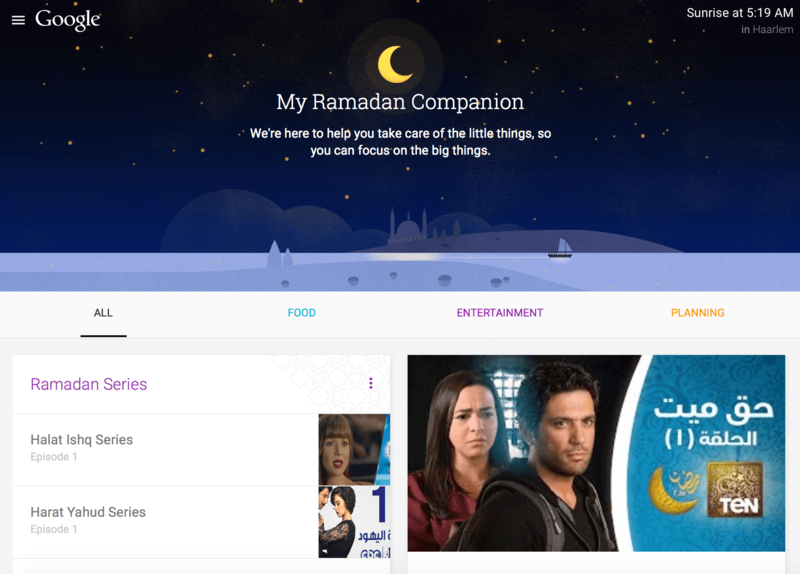 “We teamed up with Google to create a website that helps Muslims observe the holy month of Ramadan. ” – said Jamie Nicoll, designer at Phantom. How about a link to it? There’s a link to everything else.